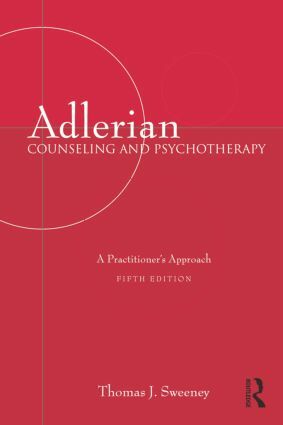 Adlerian Counseling and Psychotherapy, now in its fifth edition, remains a classic text for students and an essential resource for practitioner's of all levels of experience. Reviewers have consistently lauded the book in previous editions for its clarity, concise focus, and use of many practical applications. It explains and illustrates individual, group, and couples work with children, adolescents, and adults of all ages. It highlights Adler's and Dreikurs's unique contributions to child guidance, lifestyle assessment and early recollections, and why it has been rated the most multicultural appropriate theory among counseling approaches.